Fans of Casio Pianos are in for a treat as they celebrate winning three top prizes in 2016/17 including best Piano at the Music Industries Association awards. 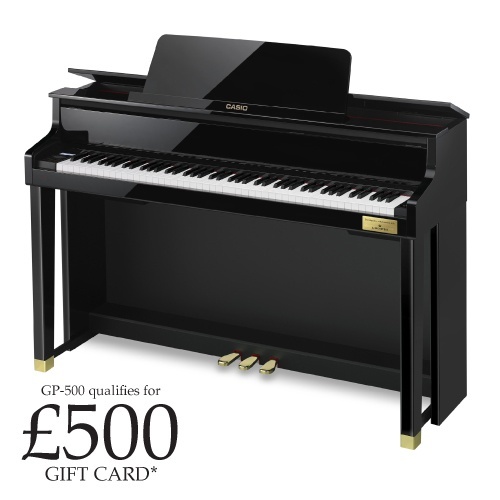 Any purchase of a Grand Hybrid Piano from Ackerman Music will be rewarded with a gift voucher for up to £500 to spend on Casio timepieces. All you need to do is go to https://info.casio.co.uk/timetocelebrate and complete the online registration form along with proof of purchase by uploading your receipt. You are then sent a unique code which allows you purchase your chosen timepiece(s). You can choose up to 4 watches & you can top up the spend if you wish. between 1st April and June 30th 2017.
choose from a huge range of casio g-shock, edifice, baby-g and sheen and classic retro timepieces. 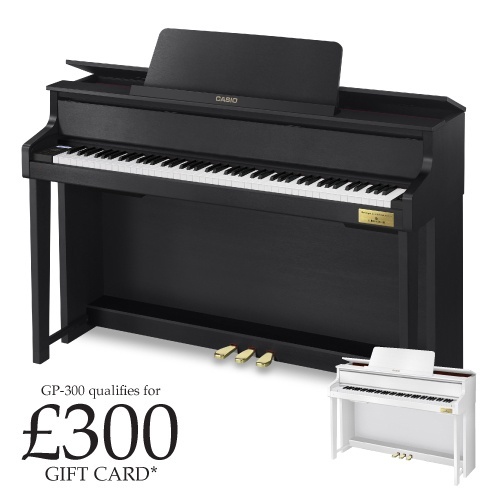 Yamaha have a 5 year Free extended guarantee on all Clavinova models. 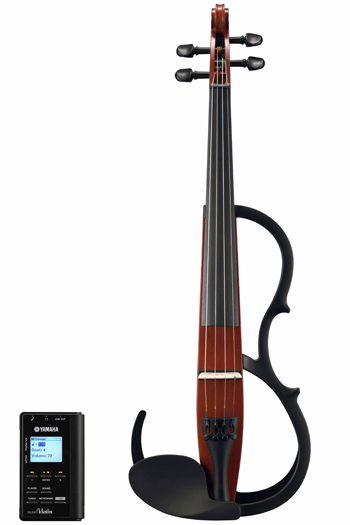 This offer is for instrument purchases until 31st March 2019. 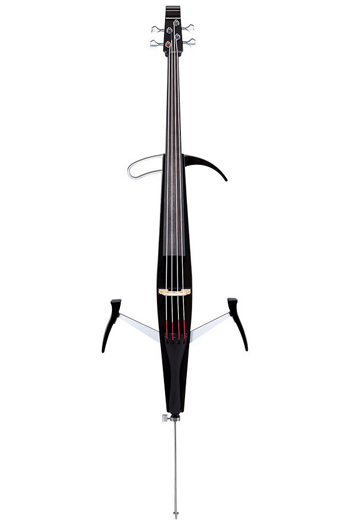 You will need to register your piano with Yamaha Europe online within 6 months of purchase. This is a very valuable addition, as the normal guarantee period is 2 years. 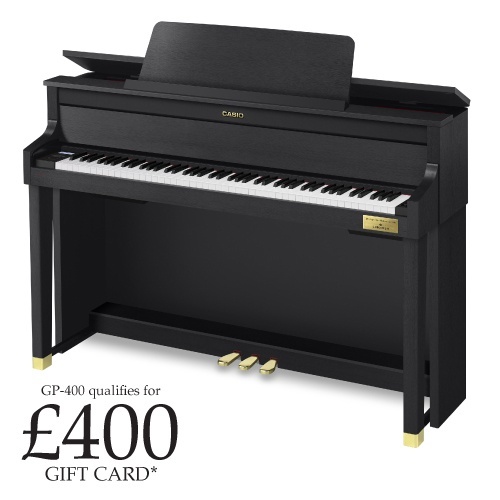 Another reason to purchase from the extensive Clavinova range. We deliver and set up your digital piano for you free of charge. Come and see the complete range in our Brighton Shop. 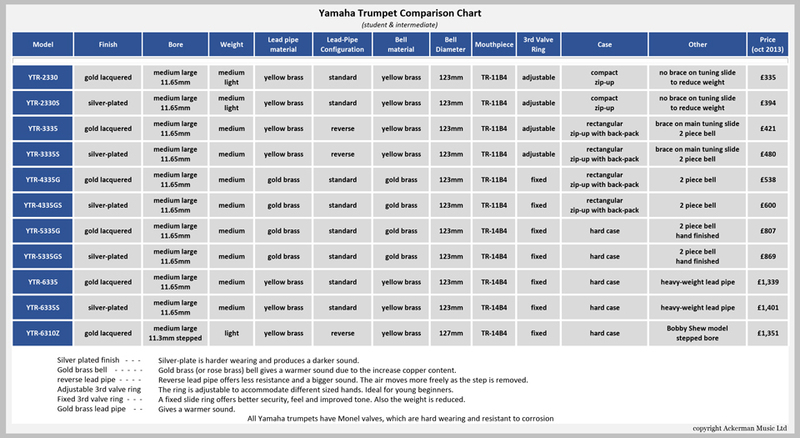 It can be confusing to work out the exact differences in the student range of Yamaha trumpets. We have put together a comparison chart to try and show the main differences in the various models. Please click the picture below to see a full size pdf document of the same chart. 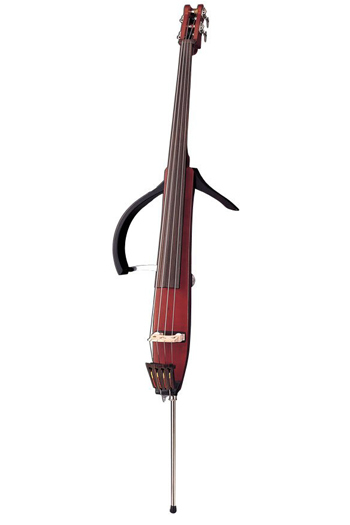 There are many reed comparison charts around to compare the strengths of reed from different manufacturers. 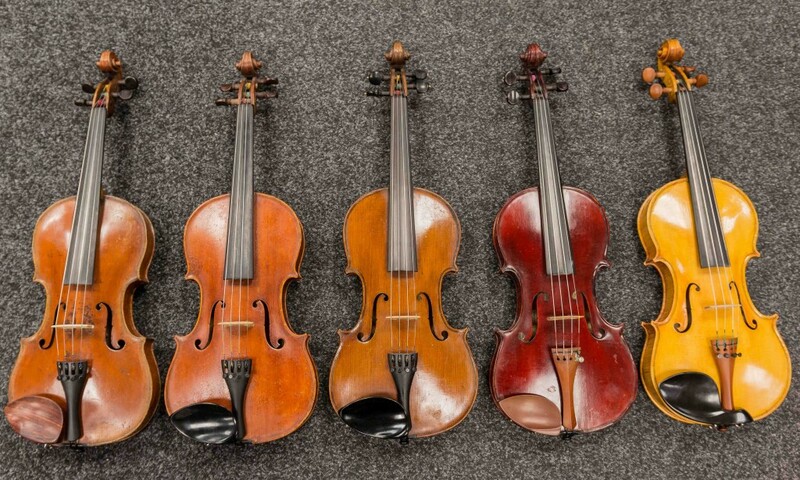 Even within one make there can be a difference in numbering with their different types of reed. We have put together a simple to read comparison chart below. This shows the main makes and varieties of reed strengths compared, according to our own experience. Saxophone crooks can easily go out of adjustment. This can normally be corrected without a visit to a workshop. In this video we show you how. The new AP-250 digital piano has just arrived from Casio. See our video about it. This is a link to the piano on our website.